The Trailer for the Child’s Play Remake is Here! MGM and Orion have released the first official trailer for the upcoming Child’s Play remake, a re-imagining of the classic 80s horror movie. Check it out in the player below! 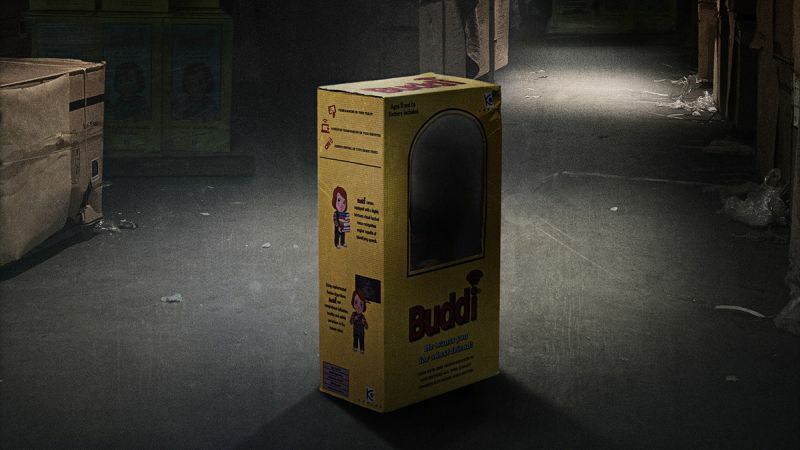 The post The Trailer for the Child’s Play Remake is Here! appeared first on ComingSoon.net.